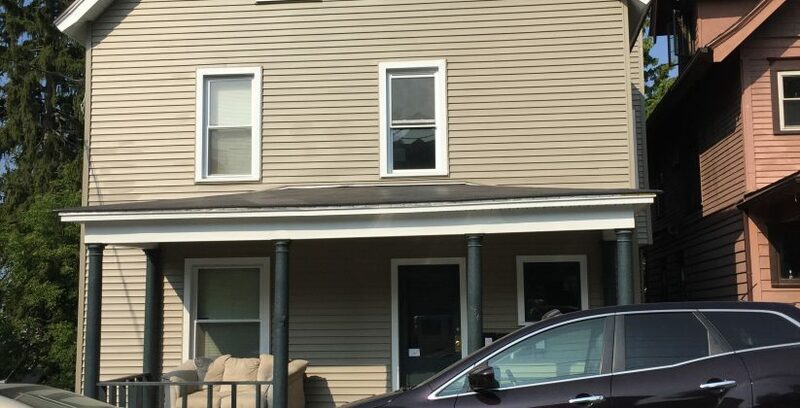 Beautiful spacious apartments located right on College Avenue a short walk to campus and the heart of Collegetown. All bedrooms come furnished with full size bed, desk and dresser and living room comes with couches and coffee table. All utilities except for electric and internet are included. Heat, hot water/cold water and sewer included.